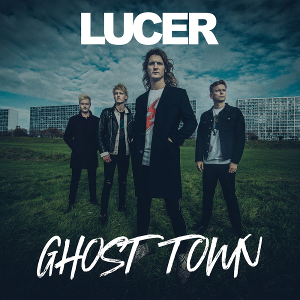 Copenhagen-based Danish band LUCER will release their second album “Ghost Town”, following the success to the 2016 debut “Bring Me Good News”, through Mighty Music on January 25th, 2019. The Japan edition, including the limited edition, also is set to release through Ward Music on February 8th. Since their debut album made hit, the band had toured extensively in all of Europe, and physical distribution worldwide. Also, fortunately, they have seized an opportunity of the collaboration with Danish rock n roll legend Mike Tramp as his back band. In spring 2017, LUCER starred in a big countrywide beer commercial for Danish brand “Royal Beer”, the single “Midnight Sun” was the soundtrack for the entire campaign. We have played their debut album on a radio show earlier than wherever radio stations ever in Japan. 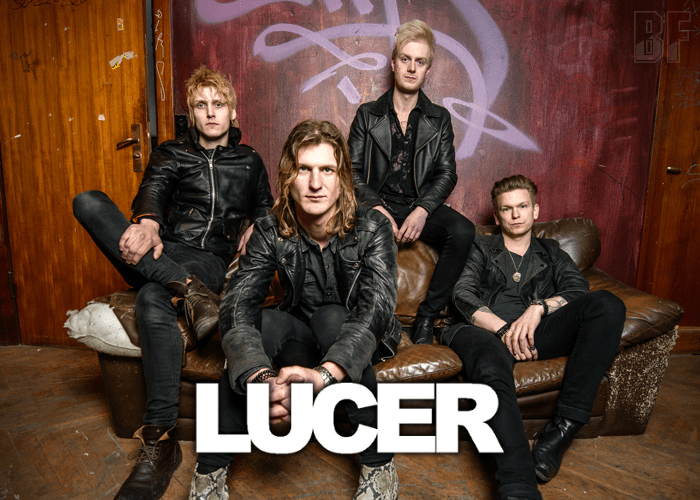 In this wise, LUCER has made a substantial impact not only within Denmark but international rock scene. New album “Ghost Town” was produced by Danish duo Thunder & Lightning Music, who is also known for the work they’ve done with the Danish singer Jacob Dinesen and mixed by the Danish metal guru Tue Madsen. The current line-up is fronted by the brothers Lasse & Anders Bøgemark on vocals, bass, and guitars, Kristoffer Kristensen on guitars, and Jonathan Nørgaard on drums. LUCER will kick off their domestic tour from January 25th. For fans of The Struts, Liam Gallagher, and Dandy Warhols.